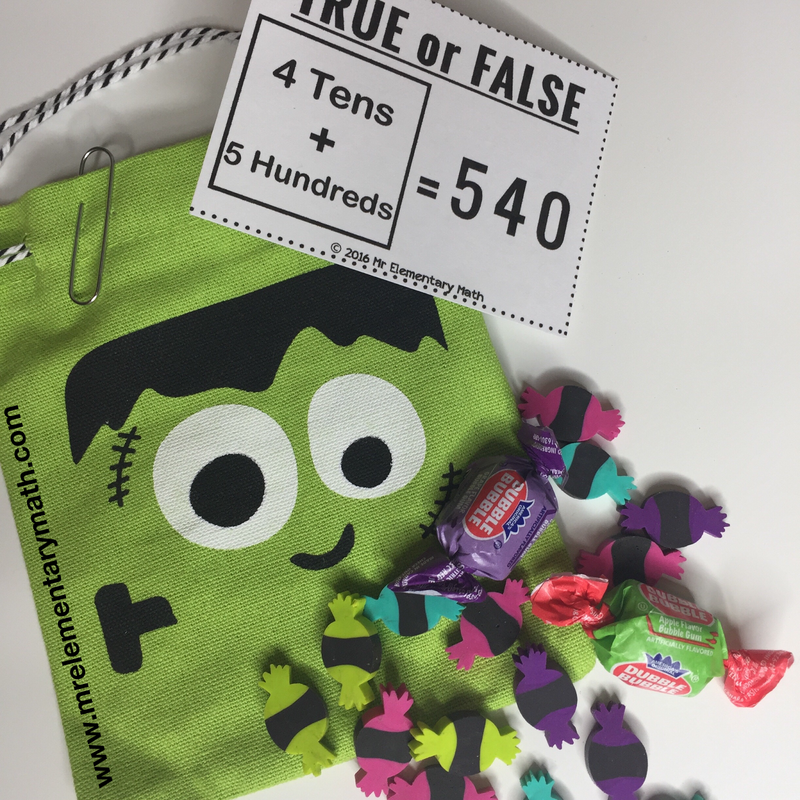 Try out these fun Halloween themed math activities in your classroom. 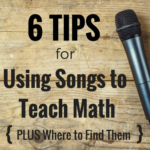 You can differentiate each one of these ideas and use them in your Kindergarten, 1st, 2nd and 3rd grade classrooms. Use a web template and attach a string to it. 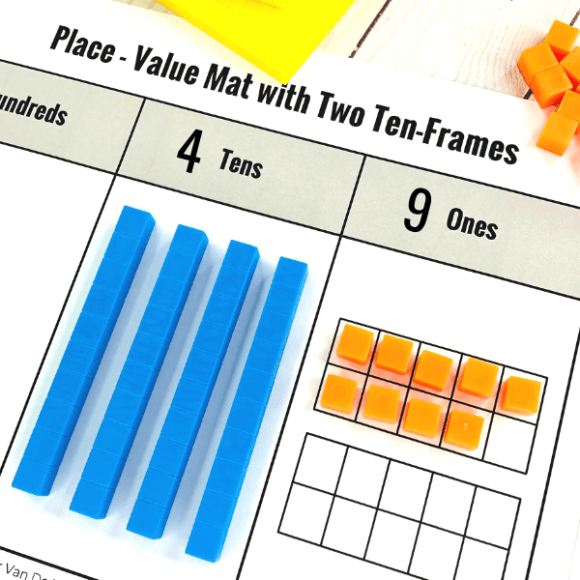 Based on the level of your students, choose a number that you want them to represent. 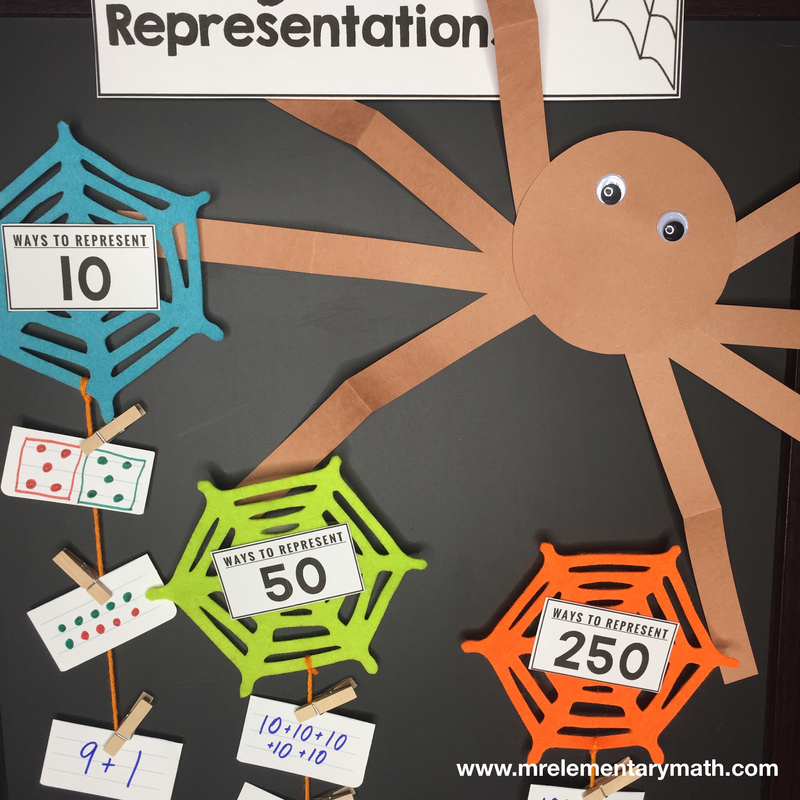 Write the following on a label “Ways to Represent (Your Chosen Number)”. Place a label in the middle of the web. Give your kids index cards and let them write up as many representations as they can think of on their index cards. Then let students pin their index cards to the string with clothespins. 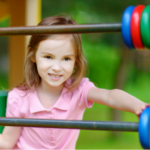 Note: Representations can range from pictures to expanded number sentences. Accept any representation as long as it is the same amount as the chosen number. 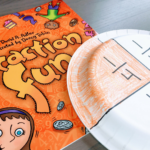 Your students might surprise you with their creativity. Teacher Tip – Have students work in small groups and see which group is able to create the most representations. 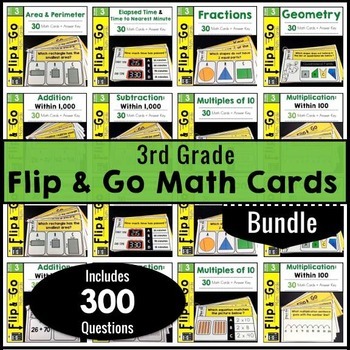 Create and write math related True or False statements on index cards. Place them inside of a Halloween themed bag. Throughout the day pull a True or False statement out of the bag. Ask one of your students to answer the question and justify his or her answer. If students answer correctly, let them pull something from a bowl of treats (i.e. erasers, candy, pencils, etc.). Teacher Tip – Call on students randomly. You can write each students’ name on a popsicle stick and then pull their name from a cup. That way students know it is a fair process. Obtain two pumpkin-shaped containers and popsicle sticks. 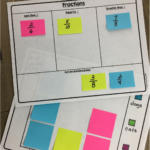 Determine how you want students to sort cards into the two containers (i.e. Odd and Even Numbers, Greater Than/Less Than, etc.). Create sorting cards using index cards and glue them to the top of the popsicle sticks. 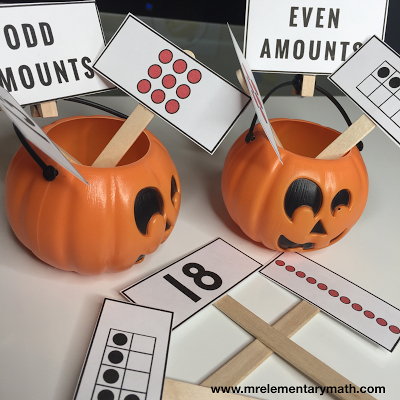 Allow your students sort the cards into the correct pumpkin. 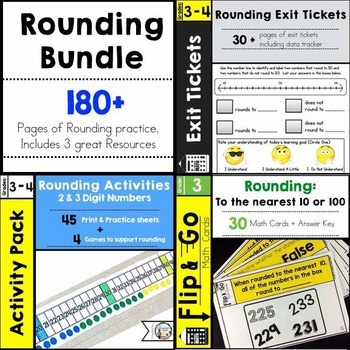 Teacher Tip – You may want to copy the category cards on different color paper than the sorting cards so that students are reminded of the sorting categories. Teacher Tip – If you can’t find any pumpkin shaped containers, use regular containers and tape a photo of a pumpkin on them. Create a spider template using construction paper. See the video below for instructions on how to make it. 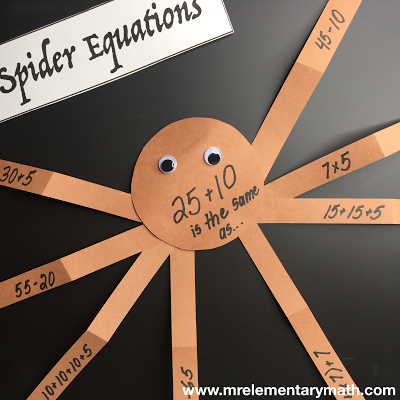 Write a number sentence in the middle of the spider (i.e. 25 + 10 is the same as…). 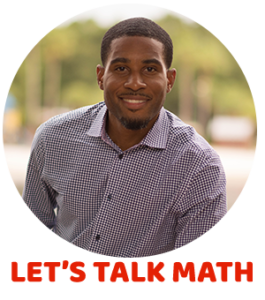 Have students write an equation on each of the legs that is equal to the same amount. See photo below for example. Teacher Tip – Use a plate to make a circle for the body of your spider. Download the free templates and watch me walk through each one of these activities in the video below. Great activities I did the spider one yesterday. Kids loved it. Thank you for your comment. I am glad that your kids enjoyed it. It's pretty simple to make!